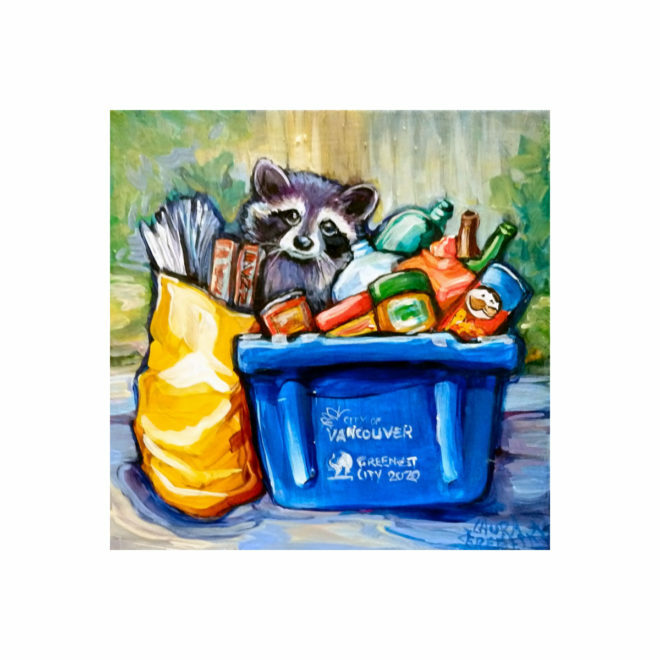 The current City Hall government wants Vancouver to be the greenest city in the world by 2020 and zero waste by 2040. That means there’s a big program in place to change the local population’s lifestyle and behaviour. The human population, that is.